From new immunotherapy treatments to improved understanding of the genetic mechanisms of pediatric tumors, the past year has brought many important advances against childhood cancers. We sat down with Scott Armstrong, MD, PhD, chair of Pediatric Oncology at Dana-Farber Cancer Institute, to discuss some of these developments. A CAR T-cell treatment, tisagenlecleucel (Kymriah), was approved by the U.S. Food and Drug Administration (FDA) for certain pediatric patients with a form of acute lymphoblastic leukemia (ALL) that is in a second or later relapse. Each dose of the CAR T-cell treatment is created using the patient’s own immune T cells, which are genetically modified in a laboratory to target leukemia cells. The modified cells are then returned to the patient to kill the cancer cells. 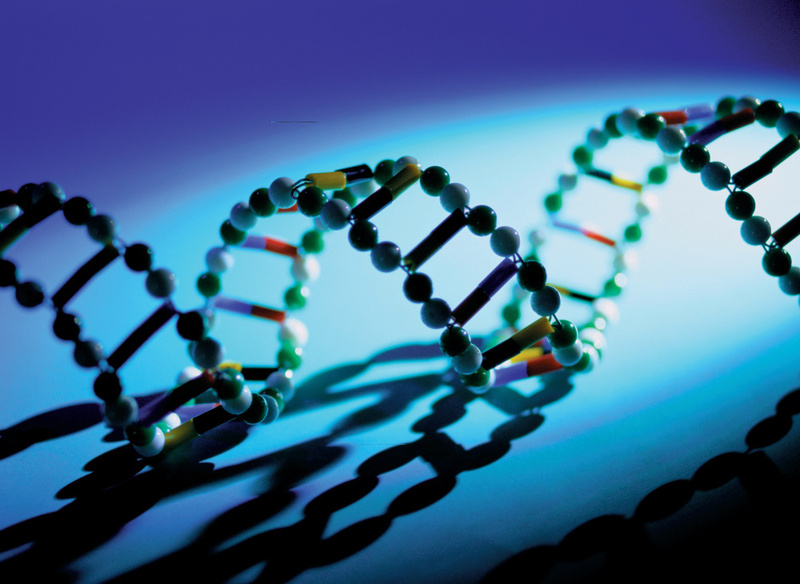 Comprehensive studies have revealed important genetic differences between childhood and adult cancers. These findings deepen the understanding of the genetic makeup of childhood cancer cells and could help bring new, more effective treatments to the clinic. As a result, precision therapies for pediatric cancers must be further developed to now take into account these genetic differences, say researchers. The results also suggest that many pediatric cancers contain a DNA mutation that could potentially be targeted by precision drug therapy. Katherine Janeway, MD, is leading efforts at Dana-Farber to use this information to guide cancer therapy. Recent research studies suggest that at least 10 percent of children with cancer carry an inherited DNA mutation causing a cancer predisposition syndrome. As a result, the American Association for Cancer Research (AACR) published its first recommendations for screening and clinical care. Among the most common syndromes that cause an increased cancer risk are Li-Fraumeni syndrome, neurofibromatosis, Wilms tumor, GI cancer predisposition, leukemia predisposition, and others. In some cases, children may have germline DNA testing to look for an inherited predisposition mutation because of a suggestive family history. The recommendations provide guidelines on when to initiate specific screening measures aimed at detecting tumors when they are small and more easily treated. Dana-Farber faculty lead research on how fusion oncoproteins—the accidental joining of two genes within a cell that causes the production of an abnormal protein—drive certain childhood cancers. Pioneering work by Armstrong over the past decade has revealed how rearrangements and fusions involving the MLL (mixed-lineage leukemia) gene and protein cause aggressive forms of leukemia with a poor prognosis. More recently, Cigall Kadoch, PhD, and Kimberly Stegmaier, MD, have explored similar mechanisms underlying Ewing sarcoma and synovial sarcoma. Kadoch, Stegmaier, Armstrong and colleagues have been selected for funding from the federal Cancer Moonshot project to investigate fusion oncoproteins further and work toward developing therapies. Another type of fusion protein, involving the neurotrophic tyrosine receptor kinase (NTRK) gene family, has been implicated in several adult and pediatric malignancies. 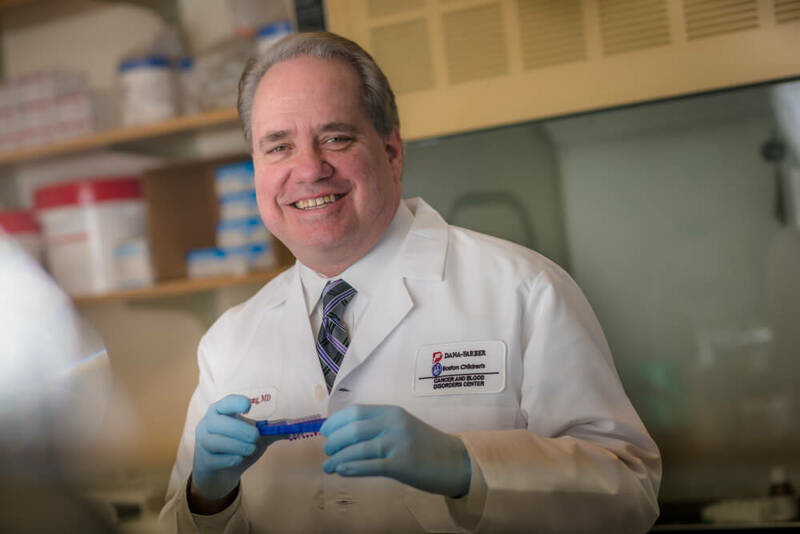 Earlier this year, researchers including some from Dana-Farber/Boston Children’s Cancer and Blood Disorders Center reported that treating these cancers with an inhibitor of NTRK achieved dramatic responses, shrinking tumors in 75 to 80 percent of the patients. Relapsed or refractory neuroblastoma in young patients is difficult to treat. However, a small clinical trial reported a 53 percent response rate – meaning tumors decreased partially or fully – in patients treated with a combination of irinotecan, temozolomide, dinutuximab and GMCSF. That response rate “is striking in this disease setting,” said the researchers in a report, adding that the combination should be studied in a larger clinical trial. Thank you for writing. There have not been any recent breakthroughs in treating this condition. As it is a rare condition, we would recommend getting this tumor sequenced to help with diagnosis. If you have any questions on how to do this, you may email us at pedi_onc@dfci.harvard.edu or call us at 617-582-7434.